It is unlawful for a person, while having 0.08 percent or more, by weight, of alcohol in his or her blood to drive a vehicle and concurrently do any act forbidden by law, or neglect any duty imposed by law in driving the vehicle, which act or neglect any duty imposed by law in driving the vehicle, which act or neglect proximately causes bodily injury to any person other than the driver. If you have been arrested for a DUI with injury in Los Angeles, it is imperative that you consult with an experienced Los Angeles drunk driving attorney with expertise in defending Felony DUI and DUI with injury charges in both the criminal courts and DMV Driver Safety Offices. 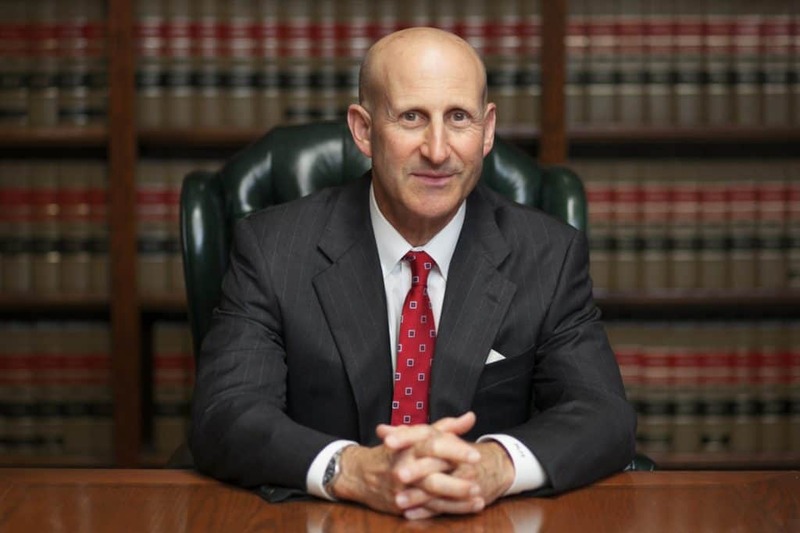 Since 1987, LA criminal defense lawyers Paul Takakjian and Stephen Sitkoff have specialized in defending misdemeanor and Felony DUI charges in Los Angeles and throughout Southern California. 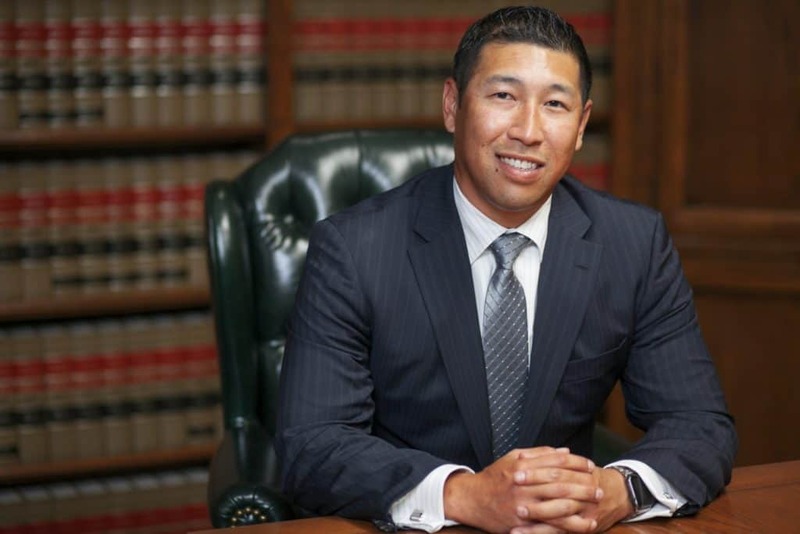 Mr. Takakjian is a former senior prosecutor and California Board Certified Criminal Law Specialist. Mr. Sitkoff is a former senior prosecutor and former Superior Court Commissioner. Collectively, our Los Angeles DUI defense firm possesses over 70 years of combined criminal and DUI trial experience. Call our office West LA office now at (888) 579-4844 for a free consultation to learn what your defense options are and how we can help. Is DUI With Injury A Felony Or Misdemeanor In Los Angeles? DUI with injury is considered a “wobbler” offense in California. Therefore, DUI charges prosecuted under VC 23153(a) and VC 23153(b) can be charged as either misdemeanors or felonies depending on the degree of bodily injury sustained by the victim. Conversely, a DUI causing a non-traumatic injury would likely be charged as a misdemeanor DUI with injury. Drunk driving offenses involving both minor and serious bodily injury are pursued aggressively by Los Angeles prosecutors, and the consequences are especially severe if you are facing Felony DUI charges. If you have been arrested for a misdemeanor or felony DUI with injury, do not delay and contact us now at (310) 312-8055 for a free consultation to discuss your case and options at our main office in West Los Angeles, or our satellite office locations in Torrance, Pasadena, Glendale, Long Beach, Encino, Woodland Hills, West Covina, Oxnard, Westlake Village, Huntington Beach, and Newport Beach.